Soca Sunday’s is a celebration of the musical and cultural art forms of Trinidad and Tobago. 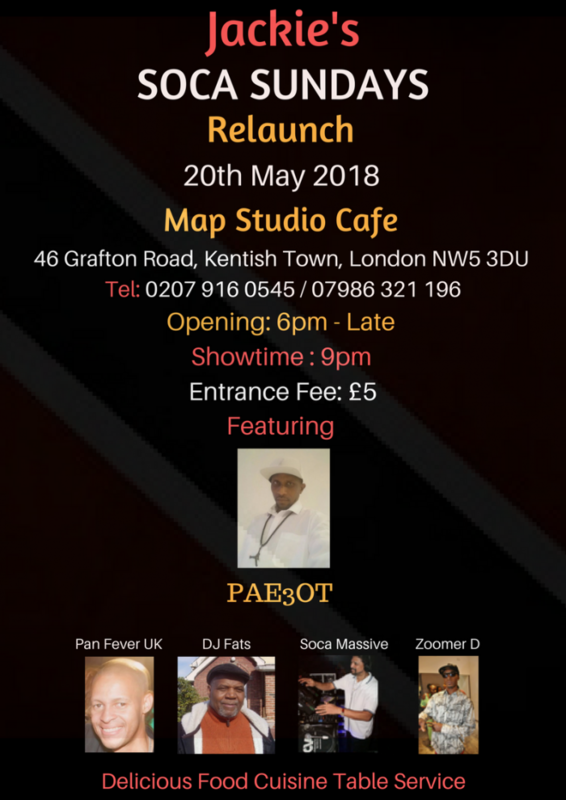 Including steel pan, calypso and Soca music played by top Soca artists and DJ’s. Soca Sunday’s is complimented by Trinidad and Tobago finest traditional cuisine, with top quality friendly table service.